Moses Odubajo is rebuilding his career at Brentford after being linked with Celtic during the summer. The 25-year-old joined up with Celtic during their pre-season trip to Austria but after a couple of days of talks he returned to England. 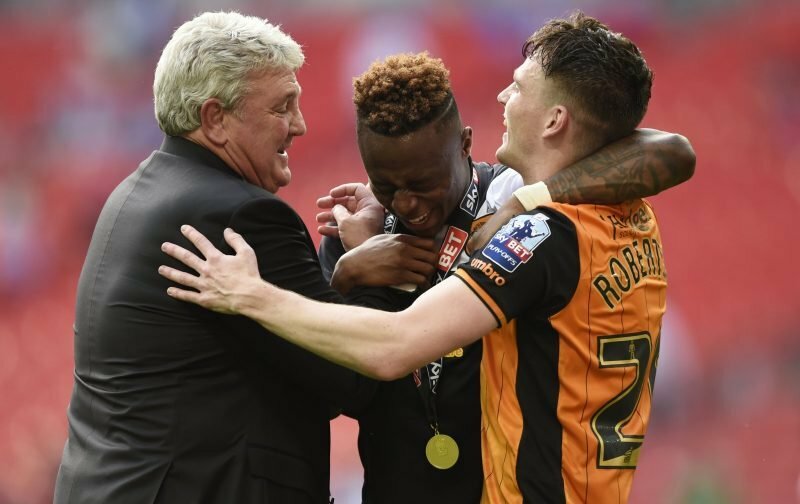 Odubajo suffered a serious injury during the 2016 Premier League play-off in which Hull City defeated Sheffield United to win the golden ticket. While his team-mates, including Shaun Maloney and David Marshall enjoyed a season in the top flight Odubajo was fighting a knee injury that was to rule him out of football for two full seasons. In August the 25-year-old signed a one year contract with Brentford who had sold him on to Hull in 2015 for £3.5m. Odubajo has now started five Championship matches for Brentford and made his fourth substitute appearance on Monday night in the 1-1 draw with West Brom. Brendan Rodgers is expected to bring in a right-back during the January transfer window but despite his recent appearances it’s unlikely that the Irishman will make a move for Odubajo due to Celtic’s extensive fixture demands.